Easily attaches to stroller, high chair, car seat, etc. 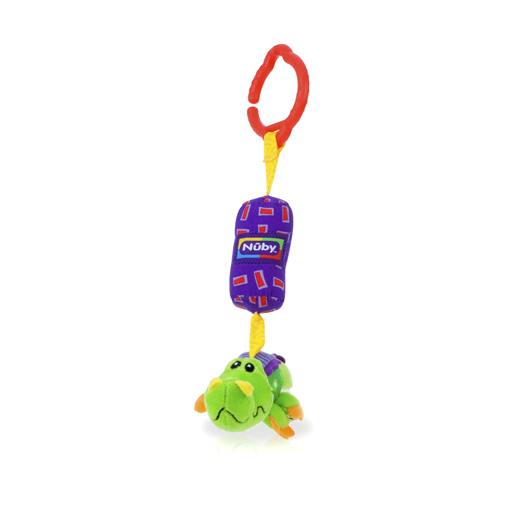 These Safari Chimes™ by Nûby™ are additional interactive toys that we have created that blend both fun and function. 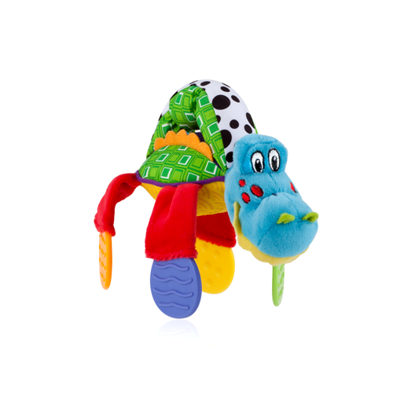 They feature bright colors, playful sounds, variety of textures and fun characters that are sure to captivate your baby's imagination. Additionally, they hang from a clip that easily attaches to stroller, high chair, car seat, etc.